31 August 2017 marks the deadline for the submission of the 1st Provisional Tax Return (IRP6) for all provisional taxpayers with February 2018 year-ends and the submission of the 2nd IRP6 return for those with August 2017 year-ends. The South African Revenue Service (SARS) issued an updated Interpretation Note (Interpretation Note No 1 – Issue 2) on provisional tax. SARS is applying a stricter approach to IRP6 returns which has resulted in an increase in IRP6 audits. If your income has changed materially from the previous year please take this into consideration when completing your assessment. 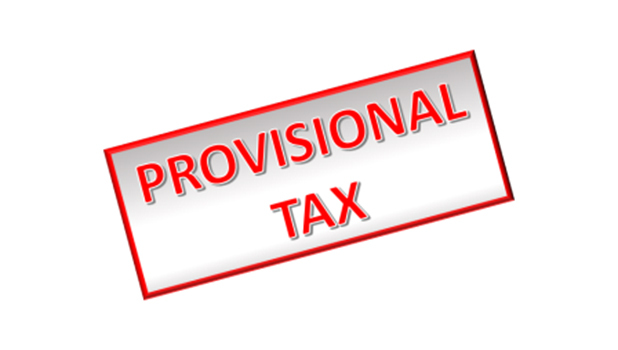 If you are unsure whether you should pay provisional tax, or you require assistance with your submission, then email us at tax@mpenny.co.za.